JKowners.com : Jeep Wrangler JK Forum > Regional Forums > USA - South Central > Who is from Louisiana on here??? No I have a digital camo sticker on the bottom on my windshield. My cousin had a green and black TJ with a lime green sticker across the top of his windshield. I was in the area too, now that I think about it. Last edited by pdurio; 11-12-2017 at 04:58 PM. Baton Rouge here! Gecko Pearl so im easy to spot! Yeah you can say that again. This is like my 7th jeep but first JK. 2015 Rubicon in stock form. Gulfport Miss, not far from the LA border. 2017 JKU. 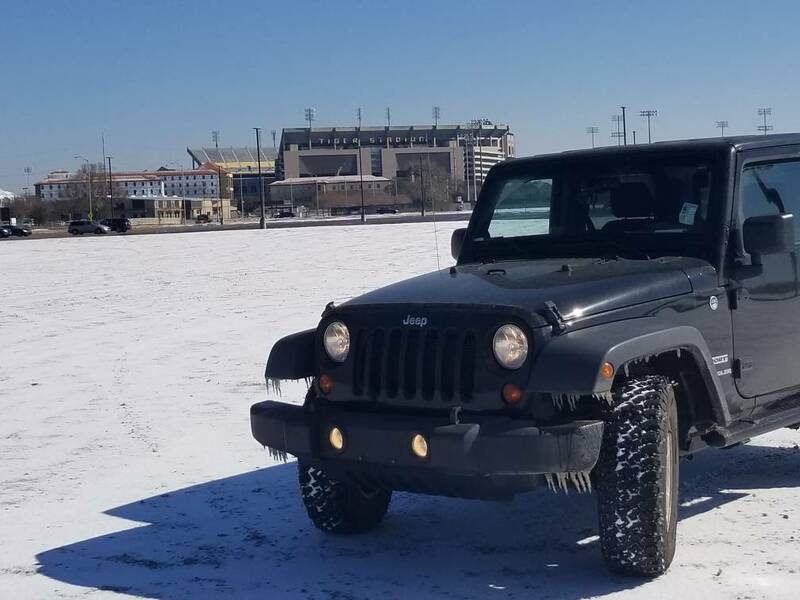 First jeep. Still learning about these things. I am here in EBR.